So, what did I get in the week of Sunday, October 7th to Saturday, October 12th? Thank you so much, Flynn! I didn't realize that The Boy Recession became Boys Wanted - very cool! Haven't heard of these either but the Boys Wanted cover looks awesome! Hope you enjoy your new reads. It is kind of awesome! I have a version with the original cover. Thank you, Jeann! OOh nice! These are all new to me! Hope you enjoy each and every one of them! These look so adorable! 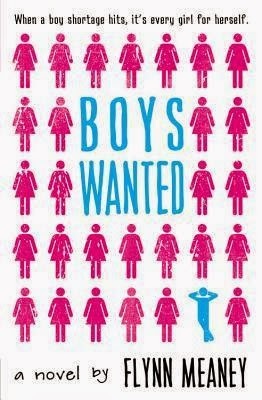 I think I might go out and find Boys Wanted because that's my favorite cover right now. I hope you enjoy it! YES! Go get it! It's free! And I hope you get approved soon! I'm actually auto-approved for Macmillan Children's titles, which is nice, so that's how I got that one. Thank you, Chel! Awesome haul of books. I hope you love all your new books. They look fantastic. Come visit me as well. I hope so too! Thanks. I've heard so many people talk about NIL, but I have no idea what it's about. I'll definitely have to look into it! Boys Wanted is supposed to be good, and I know a ton of people really want Sekrit. Hope you enjoy them all!!! Nice Haul. 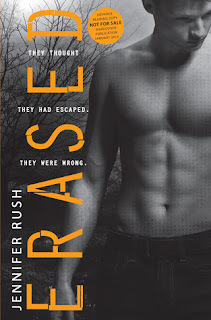 A couple of these are on my TBR list. Enjoy. I NEEEED TO READ ALTERED...Goodess, I just need the book...I mean THAT COVER <3 ..Cover lust much xD Awesome haul girl! I AGREE, YOU DO! Like, no! The covers of the books in that series are YUMMY! Thank you, Jackie! I'm thinking of requesting Of Metal and Wishes, but I'm not sure. Maybe. 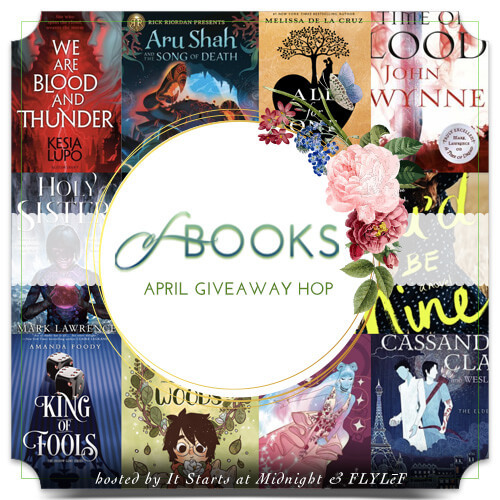 I hope you enjoy that one and all of your other new books! You should! I love Sarah's books. Thank you, Kaitlin! I love seeing everything you got this week. Boys Wanted sounds so good. 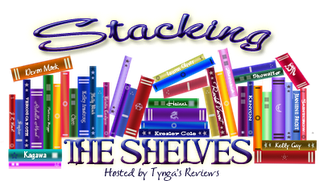 I hope you enjoy all of your new lovely books! :) Happy reading and have a great week! It is! I love that book. Thank you, Jillyn! 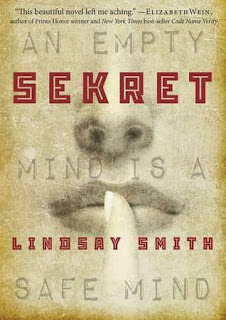 I got Sekret too, and can't wait to read it. And omg I need to go request Nil! It sounds awesome. 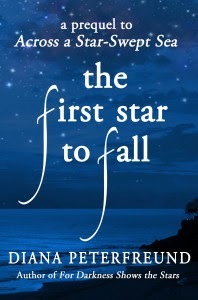 I just read The First Star to Fall and Across a Star-Swept Sea. They're pretty good, though I liked the first book better. when i first saw boys wanted i thought it was the sequel of the boy recession. i didn't know it got a new title. hmm... i liked the title the boy recession better. I like the original title more as well, but the new title fits. Thank you, Michelle! Pretty good haul! 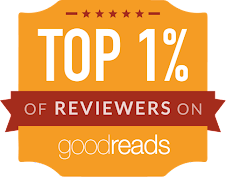 I got rejected for Sekret on NetGalley so I'll be awaiting to see what you think of it! Oh man you got some awesome stuff.Waiting to hear on Nil for myself. 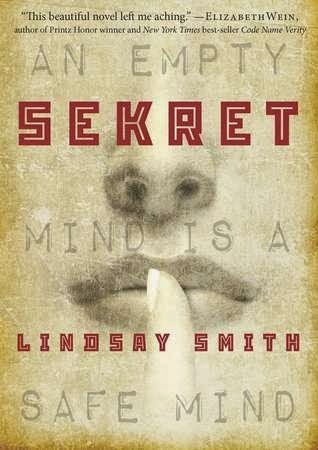 Crossing fingers that I get approved.I did get denied Sekret from NetGalley so I was pretty bummed. 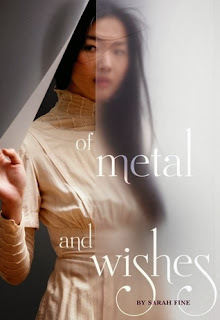 OF METAL AND WISHES IS ON EDELWEISS??? How did I miss that?? I'll be off to request that in a moment... I also somehow completely missed that The First Star to Fall existed. I fail this week. Fail. 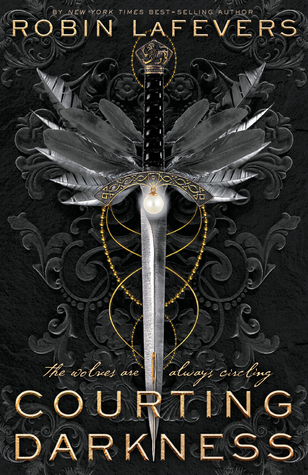 I am kind of undecided on both NIL and Sekret--I think I look at them every time I log onto Netgalley. IT IS! Request it ASAP! And I didn't really know either, until I looked up Across A Star-Swept Sea on Amazon for the link. 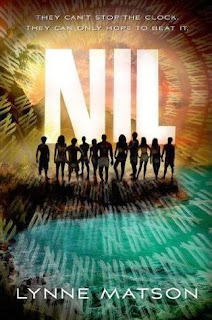 If you do decide to request/download NIL and/or Sekret, I hope you get approved! She will soon! Sanctum is amazing - and I definitely think you should check out OMAW! Thank you, Rachel! All of these books are new to me. I saw Sekret in NG though but hesitated in requesting it since MacMillan just disapproved my request for Tin Star. I am kind of curious about Of Metals and Wishes. I am Asian so an Asian book cover would certainly stood out to me. Have fun reading all your lovelies, Alyssa! Ooo, well, I'm glad to have introduced them to you! I hope you get approved for the ones you request. Oooo, you should request/download it, Becca, especially if you really want it! But I'll read and review it soon. I hope so, too! ME TOO! I feel so loved, for them to send it to me. Thank you, Carina! Don't hate me..................................................................... I haven't read Altered yet :OOOO I KNOW I NEED TO. I need to ASAP because I've heard it's amazing and the covers are gorgeous ;) I hope you love this one.